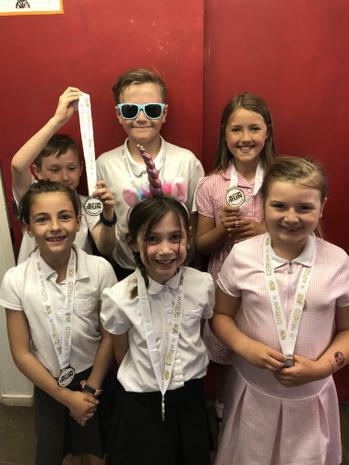 Congratulations to the children and adults who took part in The Glitter Run in Taunton last weekend. They helped to raise money for the charity St Margaret's Hospice. We're very proud of you!